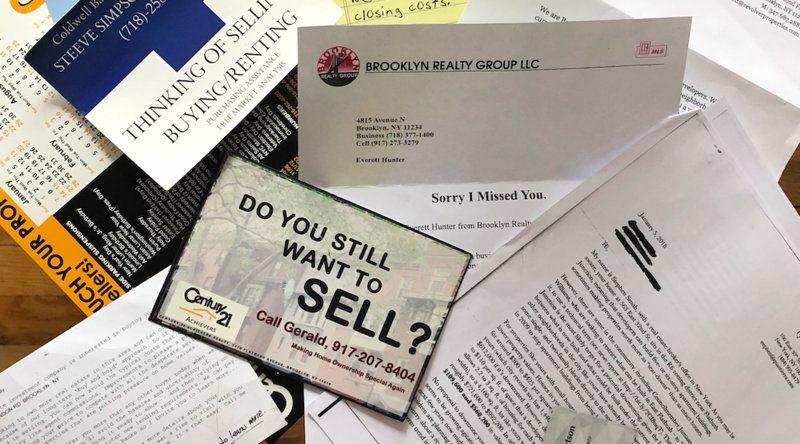 EAST FLATBUSH — When Allyson Martinez bought her home in 2017, she already knew of the incessant badgering some neighbors received about selling their properties. So it was no surprise when she walked towards her home on Farragut Road to see a door hanger that read, “You should probably move to Florida” on one side and “We buy homes all cash” on the other. Now, she and members at Community Board 17 are collecting signatures to designate East Flatbush a cease and desist zone which protects homeowners from aggressive real estate solicitors. In January, Martinez, 42, said residents received letters suggesting homeowners sell now before they experience a “short-term” hit because of downzoning. The author delves into the complexities of rezoning and namedrops Public Advocate Jumaane Williams, a former councilman in the district. You can see the two-page letter here and here. “It’s because of the tone, they feel they are being forced out,” said Martinez. The cease and desist would prohibit investors/developers from soliciting any homeowner whose name appears on the list. This covers solicitation by mail, telephone, e-mail, text message and door-to-door communication. Violators are subject to fines of up to $1,000 or revocation of real estate license. Currently, cease and desist zones exist only in parts of Queens, the Bronx, and Rockland County. The Department of State’s Divison of Licensing Services issues the order after a public hearing and investigation determine investors are aggressively soliciting the geographical area. The zoning crusade runs parallel to brownstone owners north of East Flatbush. 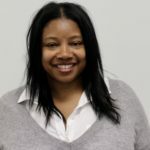 Assemblywoman Tremaine Wright started the process to designate parts of Bedford Stuyvesant a cease and desist zone a year ago. Nothing has come of her efforts thus far. More than a decade ago, former State Sen. Marty Golden, after a year-long effort, helped to designate parts of Southern Brooklyn a cease and desist zone. Temporary in nature, such zoning is limited to five years, and the Southern Brooklyn zoning has since expired. Homeowners interested in signing a cease and desist zone petition can e-mail cb17landuse@gmail.com.